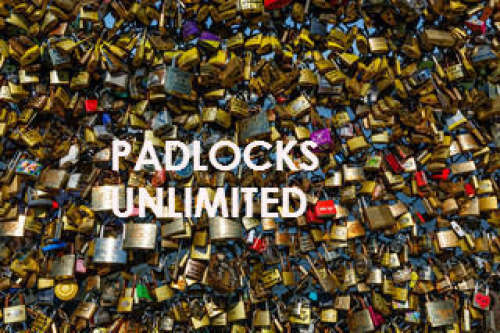 Welcome to PADLOCKS UNLIMITED's new website. Our eCommerce is in the works, so if you wish to place an order or make an inquiry please email taylorlock@bell.net. 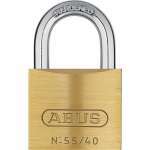 If there is a product you are having trouble finding please email with pictures, product name or purpose. 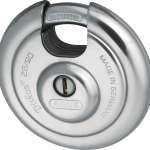 ROUND STAINLESS STEEL BODY, WITH HARDENED STEEL SHACKLE.BODY WIDTH 3 1/2"